Myocardial infarction is virtually synonymous with left ventricular infarction. All myocardial infarctions affect the left ventricle. Right ventricular infarction is uncommon but may occur if there is a proximal occlusion in the right coronary artery (RCA). Nevertheless, if the right ventricle is affected, then the left ventricle is virtually always affected due to the coronary anatomy (refer to Coronary Arteries and Localization of Infarction & Ischemia). 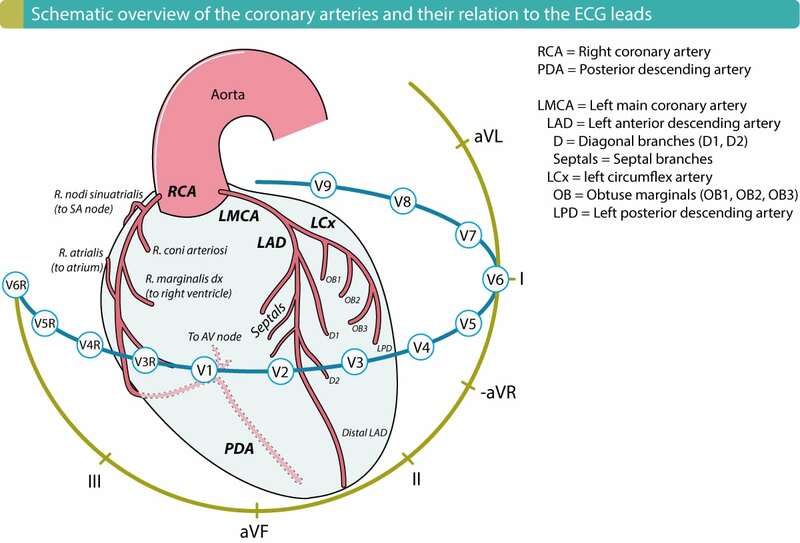 Refer to the illustration below for a detailed view of the coronary arteries. The right ventricle is supplied by the right marginal artery (r. marginalis dx), which originates from the right coronary artery (RCA). The RCA also supplies the inferior left ventricular wall in over 90% of all individuals. Hence, a proximal occlusion (in the RCA) which cuts off blood flow to the right ventricle, will also affect the inferior wall of the left ventricle in 90% of the cases. 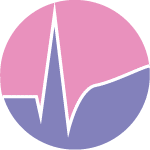 As compared with the right ventricle, the left ventricle contracts against much greater resistance (i.e the pressure in the systemic circulation) and therefore it faces the highest work load; for the same reason the left ventricle has the highest oxygen demand. 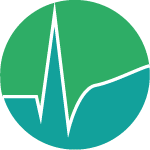 The right ventricle and the atria work against much lower resistances and therefore have lower oxygen demands. 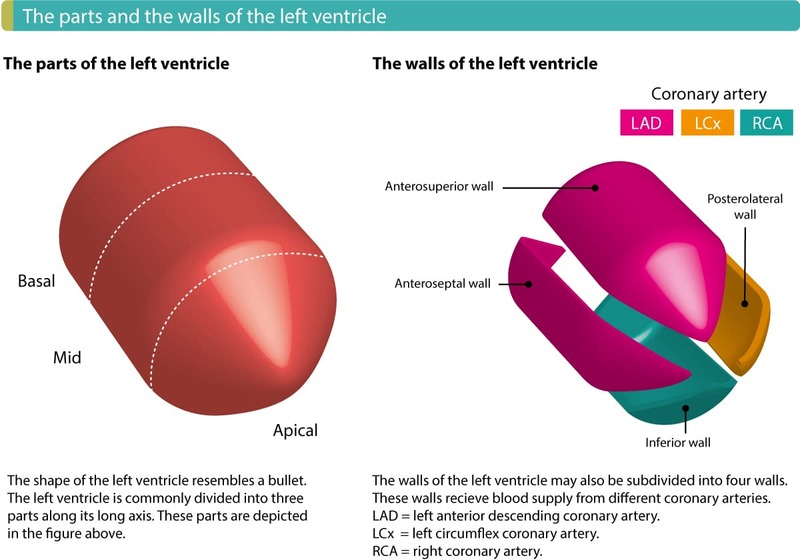 The wall thickness is considerably thinner in the atria and right ventricle, as compared with the left ventricle. Indeed, the atrial myocardium consists of such a think layer that much of it may receive oxygen directly from blood within the atrial cavity. 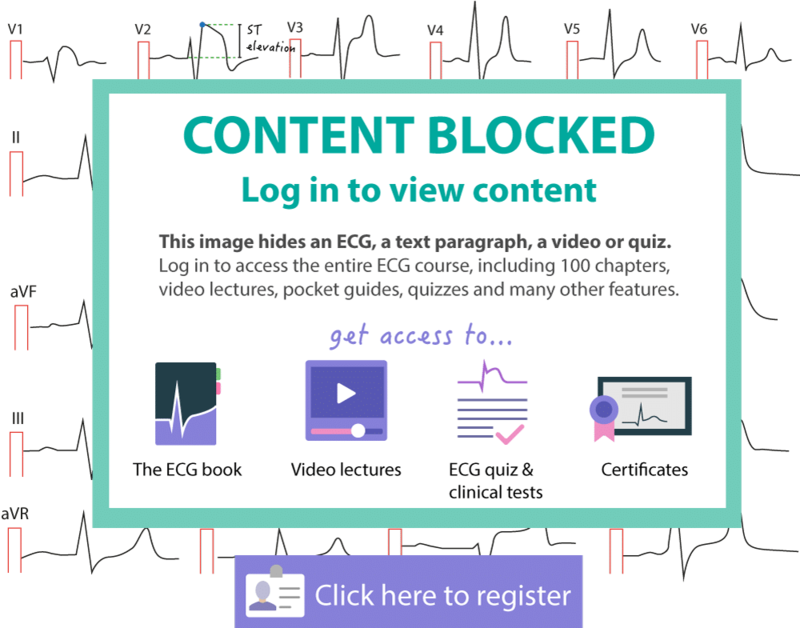 The left ventricle is considerably thicker and – except from the endocardium – it cannot utilize the oxygen from within the ventricular cavity. When specifying the location of myocardial infarction, reference is being made to the left ventricle. For this purpose, the left ventricle is subdivided into 4 walls: inferior, anterior, lateral and septal wall (Figure 2 below). An inferior myocardial infarction refers to an infarction located in the inferior wall of the left ventricle. An anterior myocardial infarction refers to an infarction located in the anterior wall of the left ventricle and so on. Figure 2. The anatomy of the left ventricle. As mentioned before, the subendocardium of the left ventricle has the poorest prerequisites in case of ischemia. The infarction process starts in the subendocardium from where it spreads to the epicardium. Purkinje fibers often manage to survive ischemia. 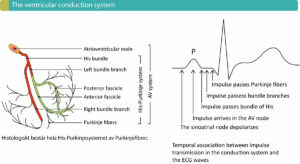 This is probably explained by the fact that the Purkinje fibers run through the endocardium. It is likely that conduction defects would have been more common in myocardial ischemia otherwise.